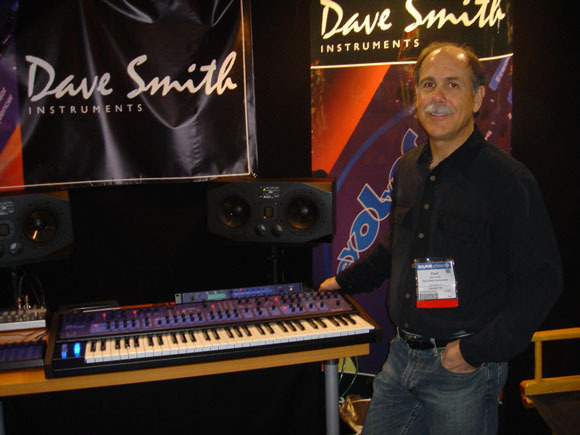 NAMM 2005. Enjoy — and now back to making music! FM Synthesis made simple at last. putting a strain on your computer's CPU. 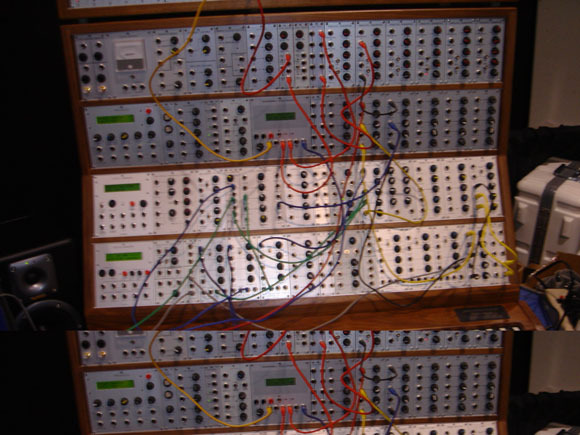 often seen in rack-mount synths. Moog Minimoog Voyager Rack Mount Edition; shame they lost the touchscreen. AdrenaLinn DSP technology too, as M-Audio licensed it for use in the Black Box.